Characteristics: Revolutionary nitrile compounding technology allows for a thinner glove with incredible elasticity. The finely textured finger tips create an unequaled tactile sensitivity and excellent gripping properties. 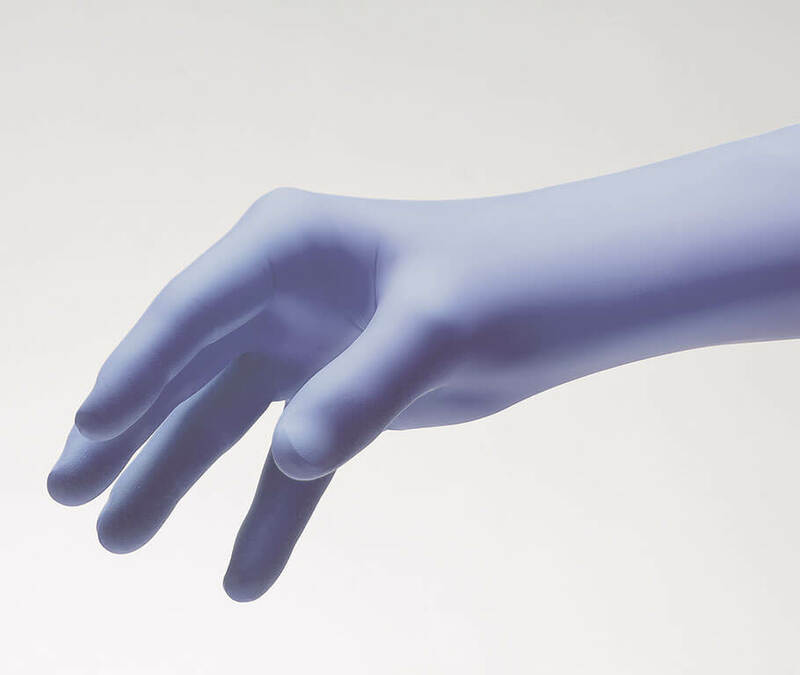 Automated flat packing allows gloves to dispense easily. 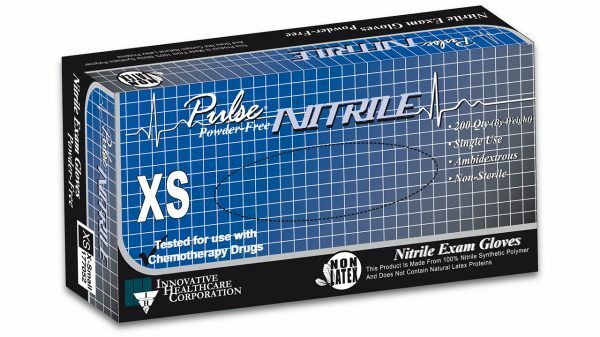 Excellent donning properties and one of the most comfortable nitrile gloves available. Dark lavender blue color.